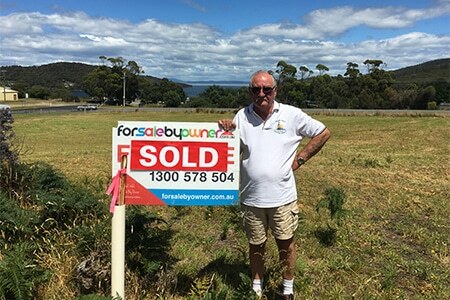 Hi For Sale By Owner, thanks for everything, you have really helped, I am happy to have successfully sold my land through you. Your service has been great. After I have been with 3 realestate agents, this way has been much better.